Jacque Maribe and her fiance Joseph Irungu have been presented in the Milimani Law Courts today October 24th for their bail hearing in the case concerning the murder of Monica Kimani. The courthouse was a beehive of activities as people with keen interest in the case came out in large numbers ahead of the bail hearing. 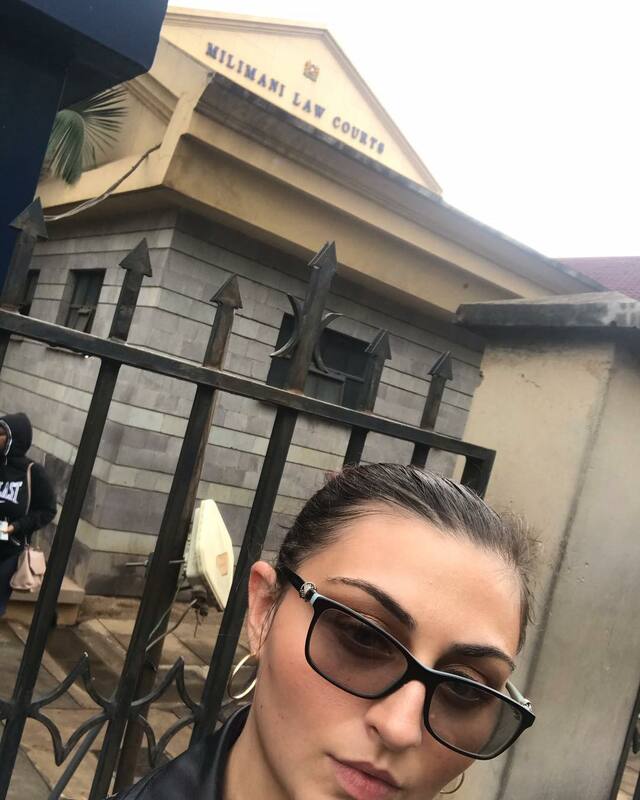 Ebru TV’s Entertainment News Host Dana de Grazia was among those who arrived at the Milimani courthouse early in the morning before the case commenced. Dana de Grazia was was barred and blocked from not just accessing but seeing Jacque Maribe at the Milimani Law Courts. The Citizen TV anchor was under tight security at the court. 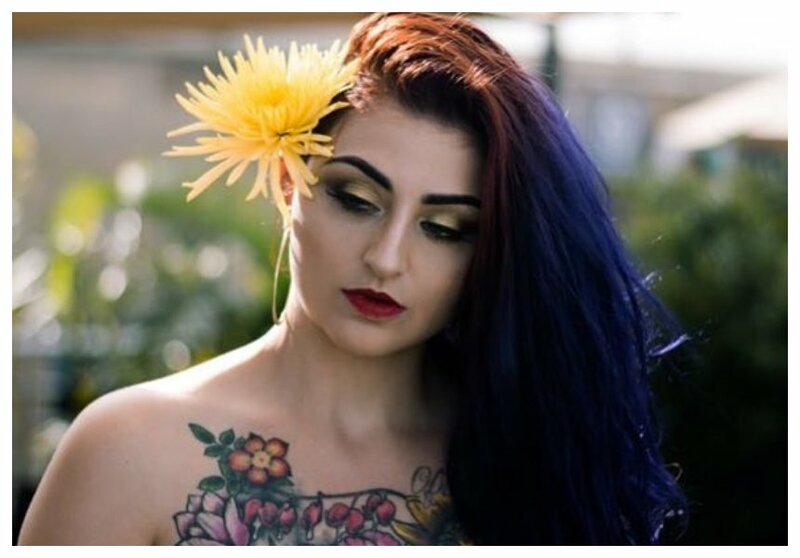 Grazia took to social media to complain about how Jacque was being handled by the security. She was locked out of the court after she tried to get to Maribe. “Woke up at 530 to try and support a fellow media person @jacquemaribe but she had so much support and security was too tight by the time I saw see the courtroom door I was surrounded and locked out. But endless support to her and I hope for her immediate release,” wrote Dana de Grazia on Instagram. Grazia is one of the fastest-rising media darlings in Kenya, with her show on Ebru TV attracting some of the biggest names in the Kenyan showbiz landscape.